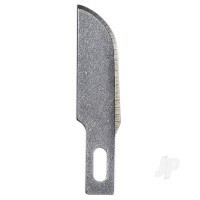 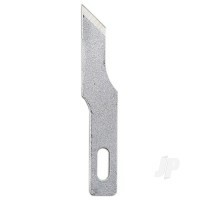 Versatile hobby knife with super sharp #11 blade and clever anti roll design. 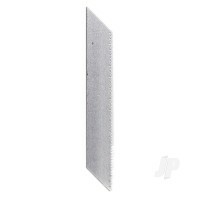 Anti-Roll ridged back allows working on angled surfaces. 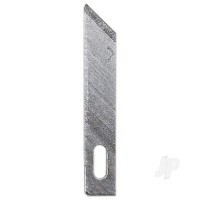 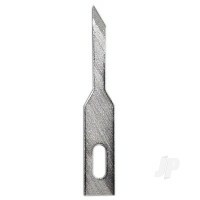 Perfect for precision cutting, trimming, and stripping of paper, plastic, wood, cloth, film, and more. 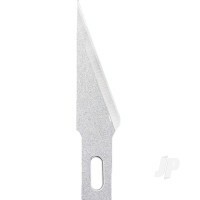 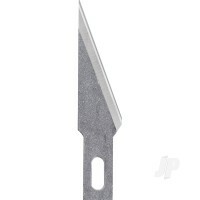 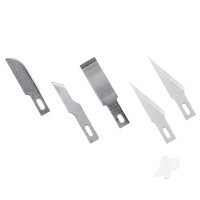 Light weight plastic frame fits with all standard craft knife blades including Xacto Knife. 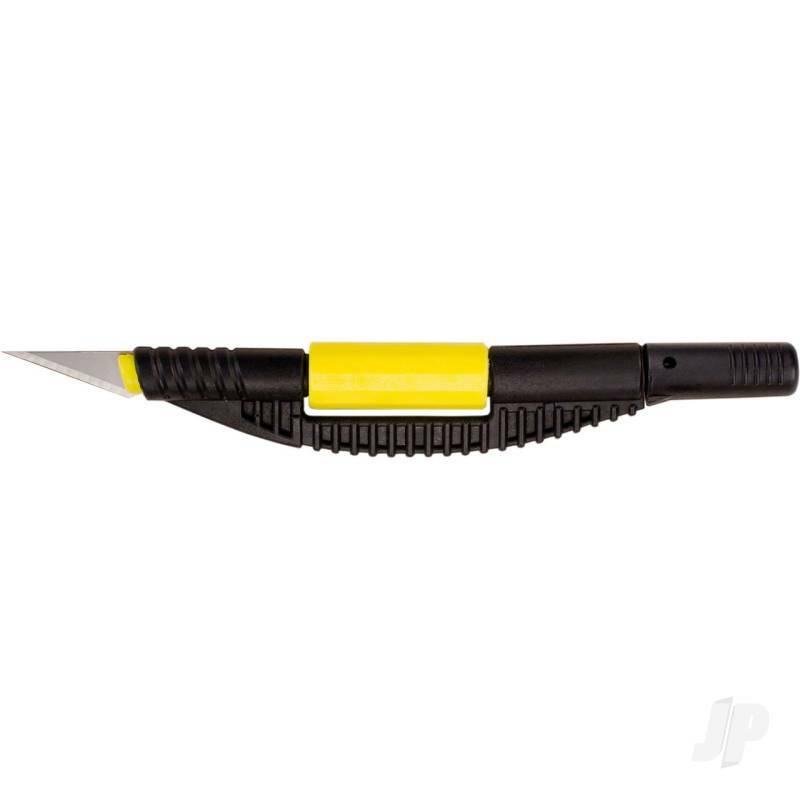 Engineered with a snug fitting and twist lock shatter resistant safety cap to protect blade during storage. 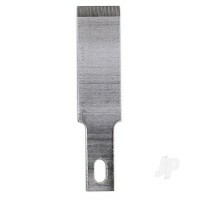 Excellent tool for design, arts and crafts, scrapbooking, model kits, paper crafts and more. 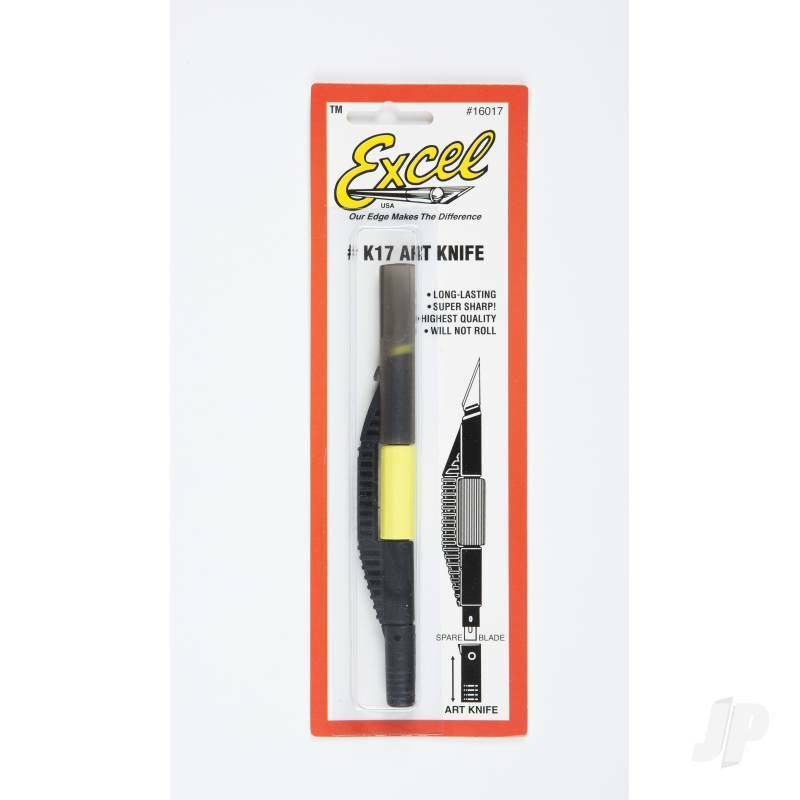 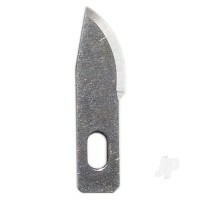 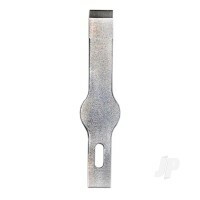 You can also find more similar products in the Excel brand store in Knives/Medium & Heavy Duty.